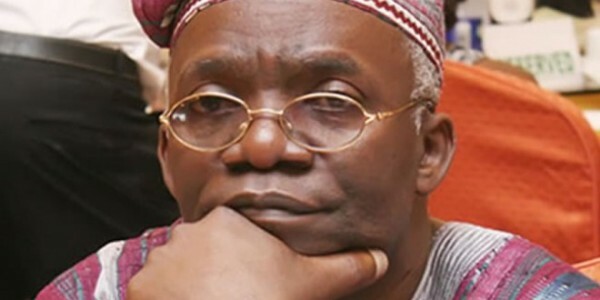 Femi Falana, the human rights activist, says the level of corruption in some banks and churches is higher than what obtains in some agencies of government. According to NAN, Falana made the remark at the 2018 edition of the Vanguard Economic Discourse, themed: ‘Economy in Recession: Pitfalls, Trajectories and Resetting’. The event held at The Civic Centre, Victoria Island, Lagos. The post [VIDEO] “Banks, Churches More Corrupt Than Government Agencies,” – Femi Falana appeared first on LATEST NIGERIAN NEWS BREAKING HEADLINES NEWSPAPERS.